Fetty’s crew gets a full-length introduction. 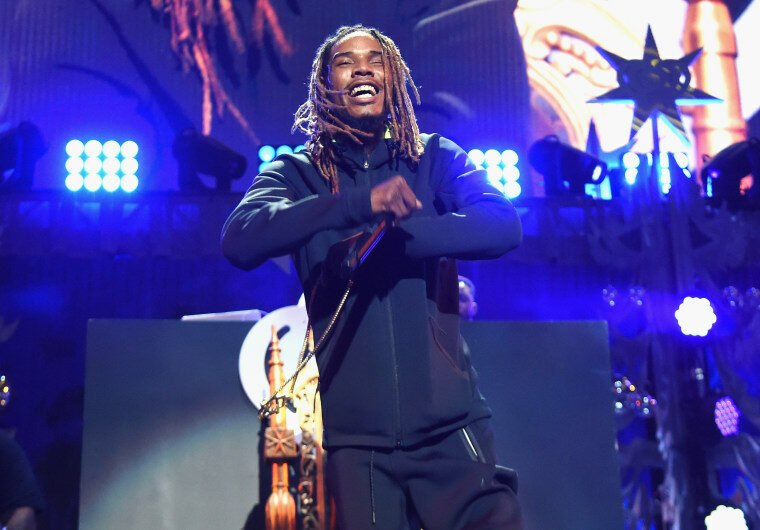 Fetty Wap is a prolific collaborator, even in the last week alone. Today, the rapper released his new project Zoo 16: The Mixtape, a collaborative project with members of his crew Zoo Gang. Guwii Kids, Khaos, PNB Rock, Blicky and of course, Monty, the only person I listed who doesn't sound like a Sonic The Hedgehog character. His loss! The seventeen track release also features “Zoomixes” of Fetty Wap's hits, here made into insane cacophonies of beats from other popular rap songs under the original acapellas.